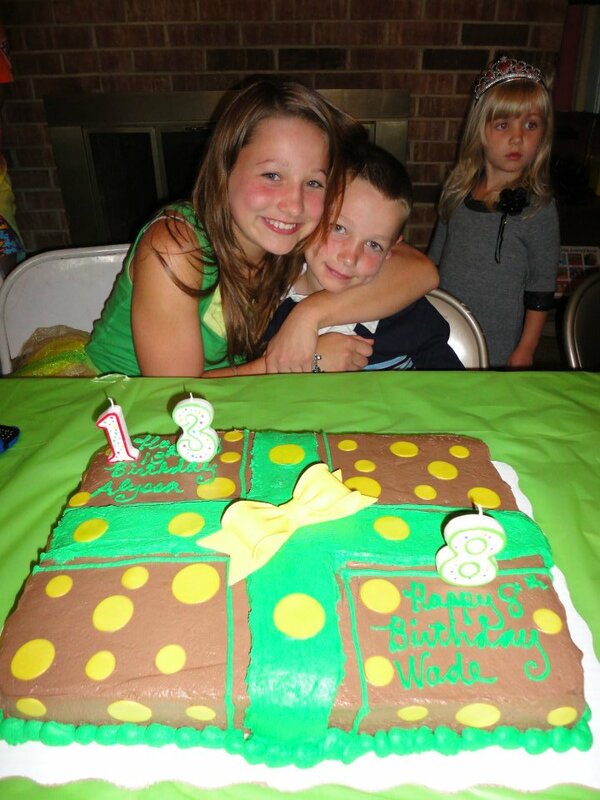 Happy Birthday Alyssa and Wade!!! We love you both sooo much! We are so thrilled you were both sooo excited about your surprise gifts from us! :))) It was so fun to watch your faces as you opened your presents:))) It was a fun party once again with friends and family! !